Take your coffee or any type of hot or cold beverage with you on the go with this 16 oz double walled travel tumbler. 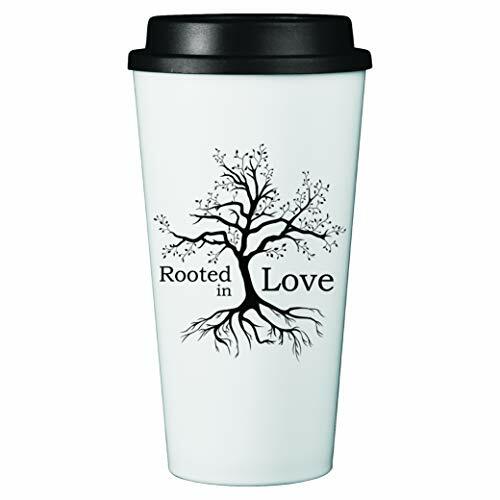 White travel cup with a black lid and decorated on both sides with words of positive inspiration - "Rooted In Love" and a beautiful tree and root graphic. Made of polypropylene and fitted with a threaded sip-through lid to help prevent spills and splashing. Fits in most cup holders. Keeps drinks hot for 2 hours and cold for 4 hours. Hand wash recommended. Not microwave safe. Shop with confidence as this product is Prop 65 Approved and BPA Free. 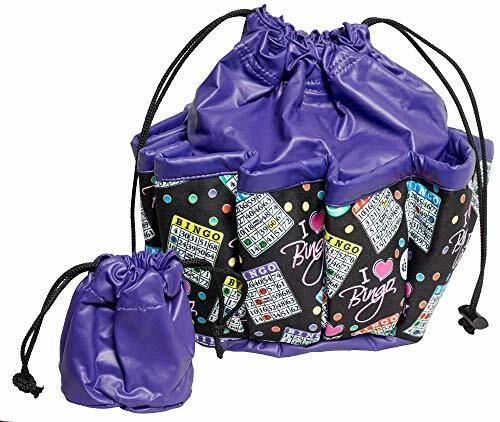 The simple yet sweet and functional design makes this the perfect gift for birthdays, Christmas, hostess gifts, teacher appreciation and loads of other special celebrations. About The Product: You can't go wrong with this unique set of coasters that combine style and function. They look great when not in use, but will protect your surfaces from dastardly water rings. Each coaster is made from plastic, has a non-slip cork bottom, and is approximately 3.5" (8.9cm) x 3.5" (8.9cm) x 0.2" (0.5cm) in size. 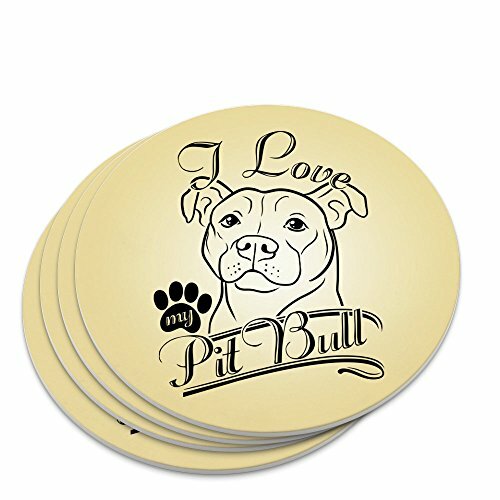 Sold as a set of four.About The Design: Raise your hand if you love your Pit Bull! 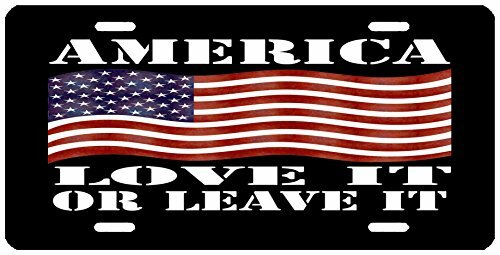 Here's a terrific design that says just that. 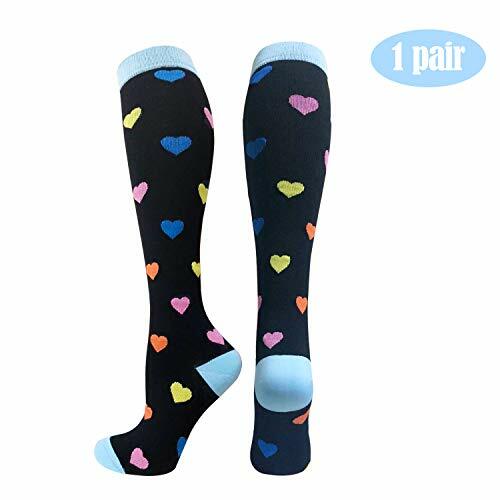 Compression Socks by LAITU. Copper Infused Material Made with high density activated copper woven into the fabric, these copper sports socks are naturally odor-resistant. With reinforced heel and toe, they are extremely durable and made to withstand daily wear and use. With moisture wicking material you'll enjoy a secure breathable fit you can wear day after day. Our high quality fabric will also withstand washing and will not lose its function over the course of time. Size Chart Medium: Men 5-9 US; Women 4-8 US Large: Men10-12.5 US; Women9-11.5 US Performance Fit Fit for football, basketball, tennis, running, walking and casual uses. Each sock is engineered with technical, sport-specific features, and built with customized functional fibers developed through years of exhaustive research, increased comfort and performance. Whether you're an athlete who wants to excel in the game or someone dealing with pain due to an injury or a chronic condition, supporting proper blood flow to your feet is of the utmost importance. Buy Now!!! 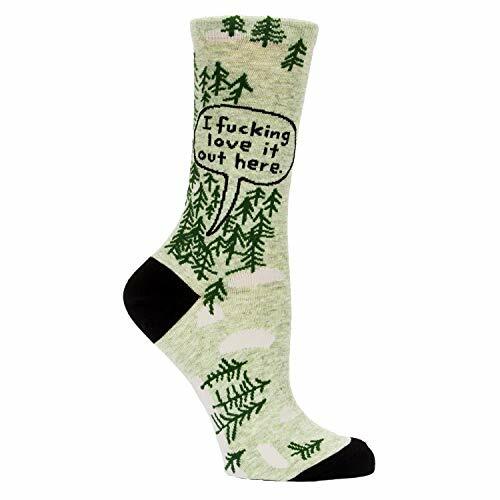 Women's Crew Sock. One Size. Fits shoe size 5 - 10. Woven with soft combed cotton, nylon and spandex. 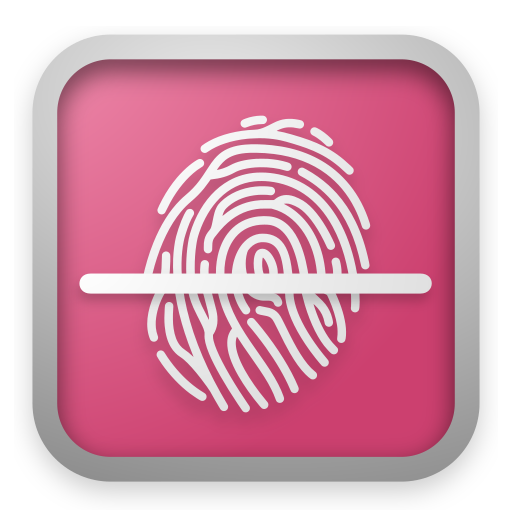 1% of sales benefit Doctors Without Borders/Medecins Sans Frontieres. 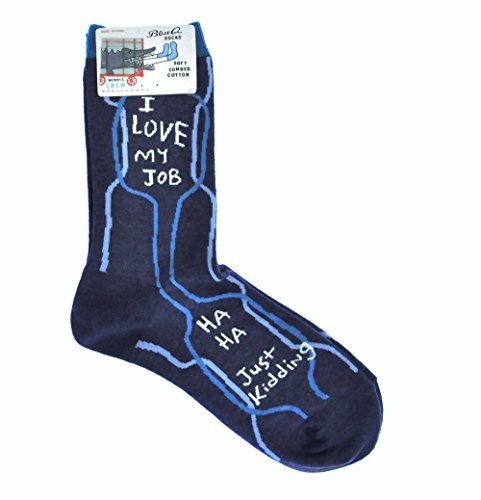 Let your socks do the talking! Caution: The most lovely wine glass that any men or women will be crazy about is here! 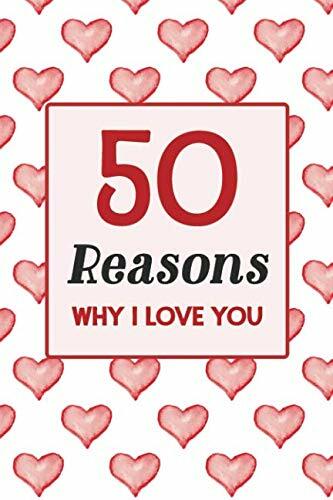 Are you looking for- -The most novelty gifts for women? -Functional themed gift that would be used every day? 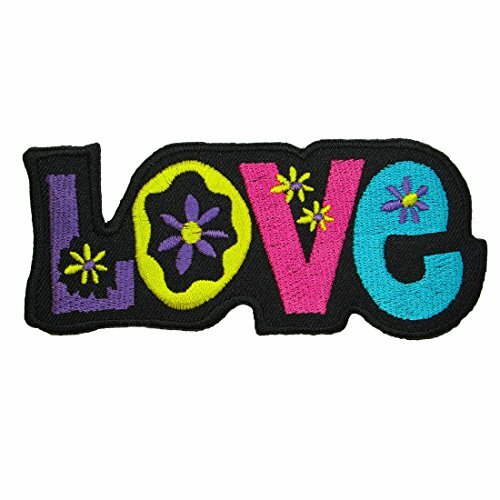 -A love gift to be remembered forever and ever? Yes, here is the search end. 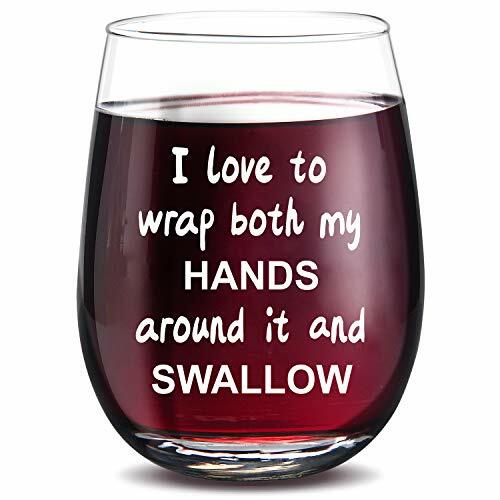 Cute, lovely, adorable, functional, attractive and funny ''I love to Wrap Both My Hands Around it and Swallow'' 15 oz Wine glass as your gift idea! If not now, when? If not me, who? Whether as a birthday present, or to use it yourself, this themed wine glasses can always be a decent choice. Dishwasher Safe Too! If for any reason you are not satisfied with MASGALAC's product and wants to return, please contact us freely for a full refund with no questions asked! 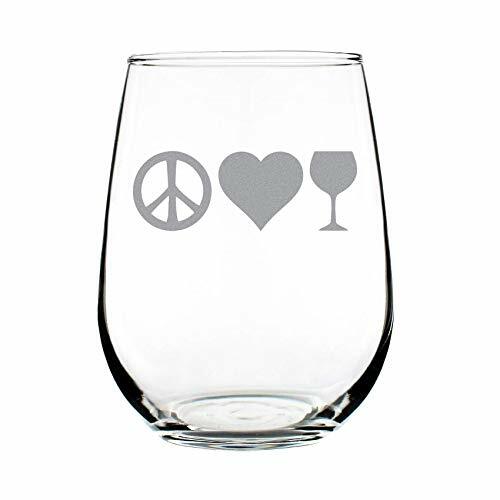 The perfect wine glass for the wine lover in your life! "Love The Wine You're With." A gentle reminder, meticulously etched (not printed) into the glass so that it never wears off, that will add a sense of refinement and humor to every occasion. Its generous 16-ounce size allows wine to breathe and fully develop the rich bouquet of flavors you would expect from fine crystal. Yet, this wine glass makes for a great reasonably priced gift! This isn't a cheap novelty gift. This is fine, dishwasher-safe glassware that is perfect for use as your daily wine glass. All Lushy Wino glasses are individually boxed and protected. The carefully etched text will never wear off with heavy washing. 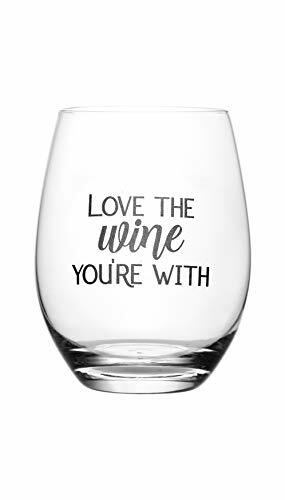 This wine glass makes for a humorous and useful gift that will keep your girlfriends, moms, sisters, bachelorettes, and bridesmaids thinking of you for years to come. Also makes for one of those cool white elephant gifts that keeps getting claimed by other people. Wine not get one now? Cheers! This novelty mug features a faith-based sentiment for your favorite boss, teacher, or friend. 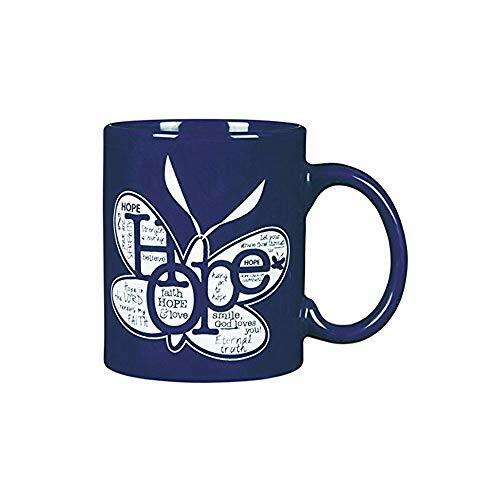 The inspiring and uplifting mug is sure to brighten someone's day! Measures 4"H x 3"W x 3.5"L and holds up to 11 ounces of your favorite coffee or tea. Great for collectors or fans! 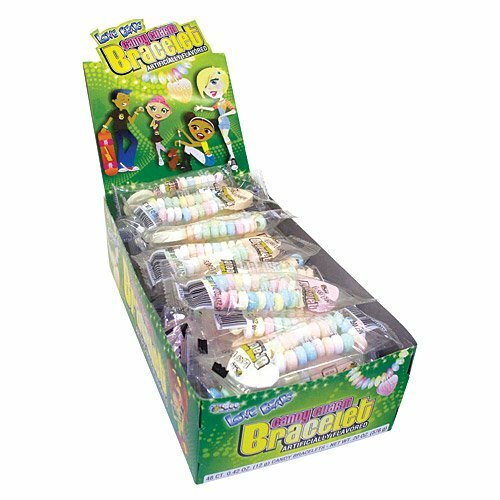 Children of all ages will love these novelty candy bracelets! 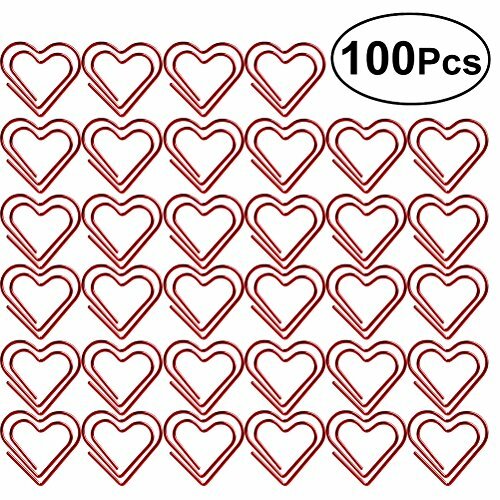 Valentine's Love Beads Candy Bracelets are great for classroom parties because they are individually wrapped and ready to hand out! 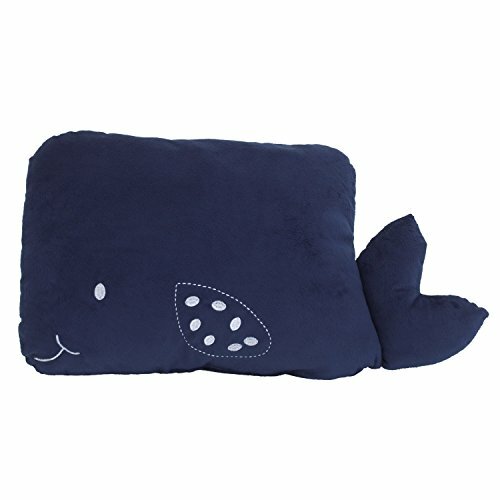 Little Love by NoJo - Whale Shaped Pillow / Spout your nautical style with the Little Love - Navy Blue and White - Whale Shaped - Velboa Decorative Pillow for infants and toddlers. Shaped like a whale, this pillow features a sweet face complete with smile, eye, spotted front fin, and dimensional tail. Made of super-soft velboa, pillow measures approximately 12 x 16" and makes the perfect addition to any nursery or bedroom's bedding collection. 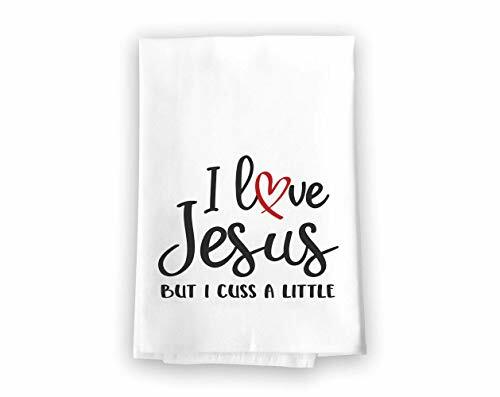 Add a little bit of sophistication to your home with our simple yet elegantly chic styled Honey Dew Gifts I Love Jesus But I Cuss a Little Flour Sack Towel, 27 x 27 Inches, 100% Cotton, Multi-Purpose Kitchen Dish Towel. Beautifully crafted from 100% cotton that's woven in the traditional diagonal pattern ensure durability and built to last. It also features a quote saying "I Love Jesus But I Cuss a Little". 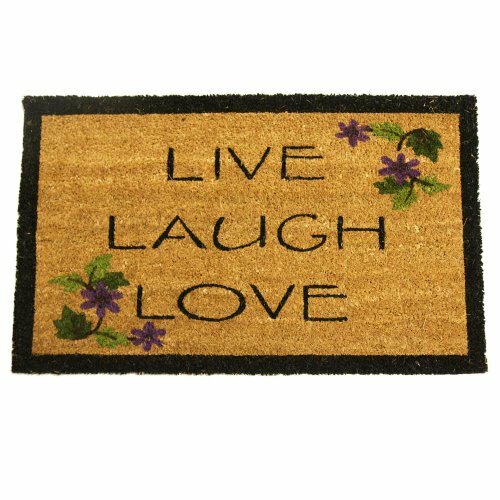 Your guests are sure to notice this little addition to your home. 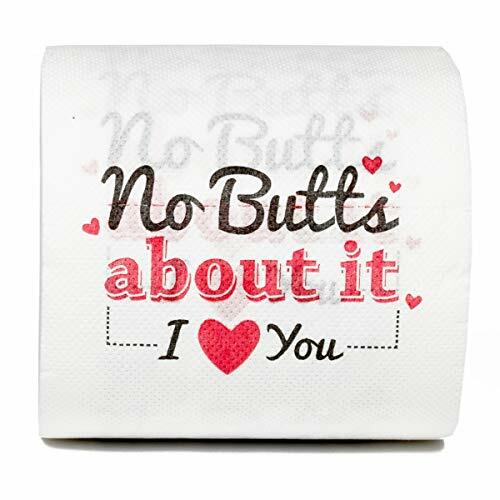 It also makes a perfect gift for your family and friends. Click "Add to Cart" and get yours now! !